COMFORT KIT ACCESSORY: Support foot, luggage rack and rear and front fender. 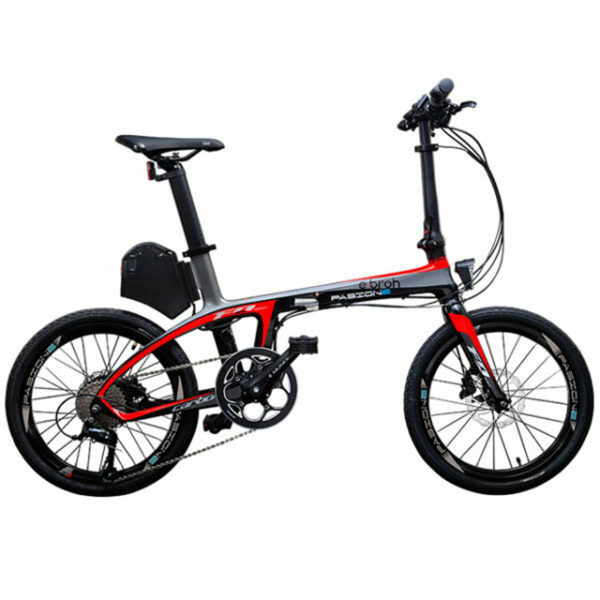 We inform you that your electric bike Pasione has to be tuned and therefore it is necessary to deliver it to a point of sale. If this is not possible, get in touch with us. DISPLAY: KBY-DISP on / off, load, 5 levels, speed, kilometers. MEASURES: 155 CM – 175 CM. AUTONOMY: 30-45 KM AUTONOMY MAXIMUM LOAD.